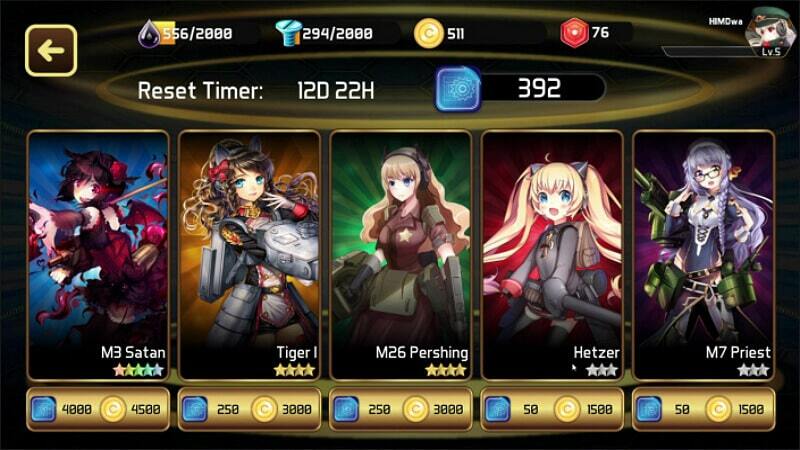 If you like to watch anime and play tanks, then Armor Blitz is for you. The game is completely free, but Donat is present. However, you can play on two available platforms. The game is designed for computers and smartphones, so you can play both at home and on the way to work or school. Let’s talk a little about the concept of the game. 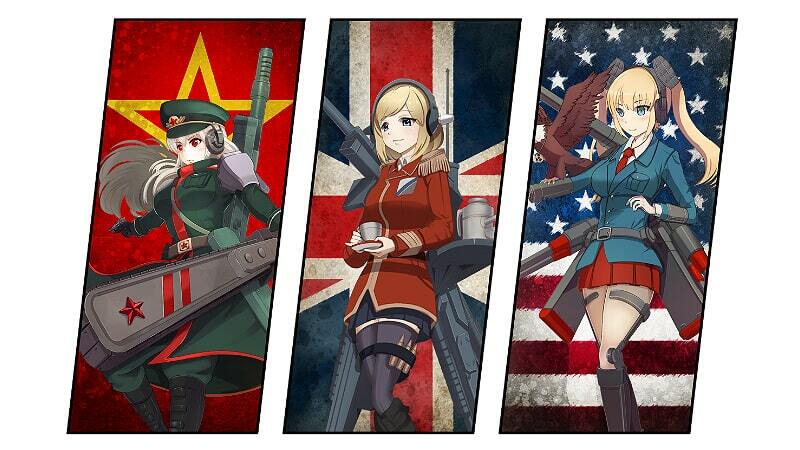 The characters in the game are the tank-girls who look like anime characters but play the role of tanks during the Second World War. 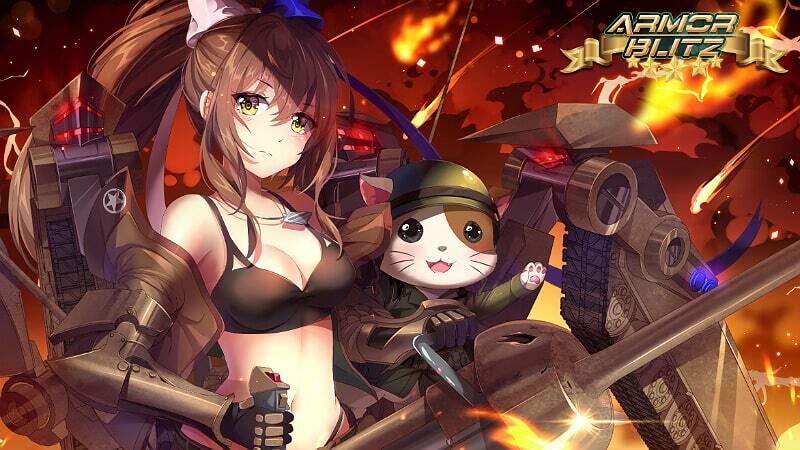 For example, the brown-haired woman in the game plays the role of the “IS-2”, so she has a huge firepower, and the blonde in the beret is the “FT-17” – she is fast, but weak in armor and firepower. The forces of evil are attacking the world, and only our heroines can stop them. On the battlefields, they associate with real machines of destruction to cast away the forces of evil from this world. In the beginning, you are shown a cinematic screensaver in anime style, where you are told who attacked us and who your heroes are. The plot is quite simple, and what else is needed? Each character is unique and interesting. All of them have their own individual character. This can be understood from the dialogues they have with the player. Also, after each won battle, one of the characters will want to talk to us. The funny hamster in a helmet will comment after each victory or defeat. All dialogues in the game are interesting. 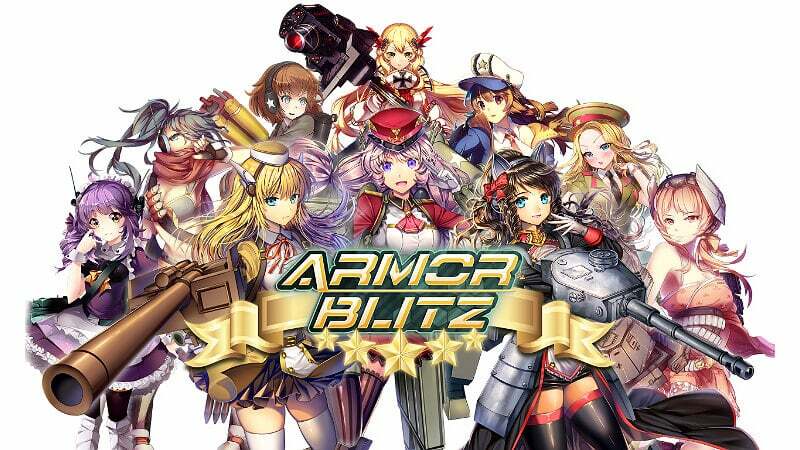 The gameplay in Armor Blitz is a real-time strategy, anime-style, with collectible cards of tank girls. First, you will be trained and told the basics of the game, simultaneously telling the story in the screensavers and dialogues. You are then transferred to the first location, where you have to defeat your first opponent. During the training, you are involved in the storyline and fully taught how to fight, about improvements, shop, etc. On the battlefield, you have to destroy the enemy with the help of collectible cards. You have a main character that you have to protect. Clicking on the cards, you release one fighter on the battlefield who goes and attacks one of the three lines. The enemy, in turn, produces minions that attack your tank-girls and the main character. Also, on the way you can find mines, stationary machine gunners and many other dangers, so you need to be careful. Trading cards are in limited quantities, so you should use them correctly. In addition to the tank-girls in the game, there are missiles that your main character launches and causes damage to everyone in the area except the allies. If you let all our girls on the battlefield, but one of them dies on the line, the main character will be able to stand up for himself. However, do not put yourself in such danger, because anything can happen. At the end of the main location where you were able to defeat several villains, you are given the opportunity to fight with the boss. The farther you go, the stronger the boss becomes, so preparing for it will have to be thoroughly done and you should use only your strongest cards. Also, try to outwit your opponent to win. If you are familiar with the tanks of the second world war, you won’t have issues with the classification of characters. However, for a person who does not know about tanks, there is a description on each card. You will have both maneuverable but poorly protected heroes and ones that are slow but with a huge firepower. 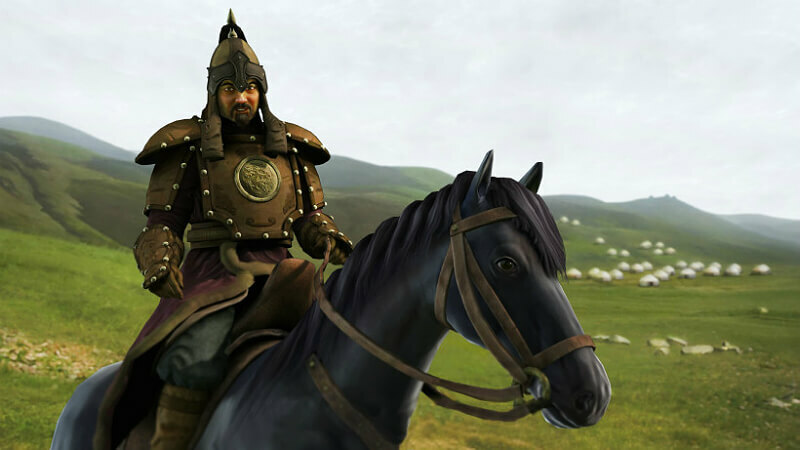 The characters are designed to keep the defense and to move to the rear of the enemy. Plus, you can throw a missile from the base. In general, you have to think carefully before sending a character into battle. It is important to understand its characteristics and to evaluate the strength of the enemy. 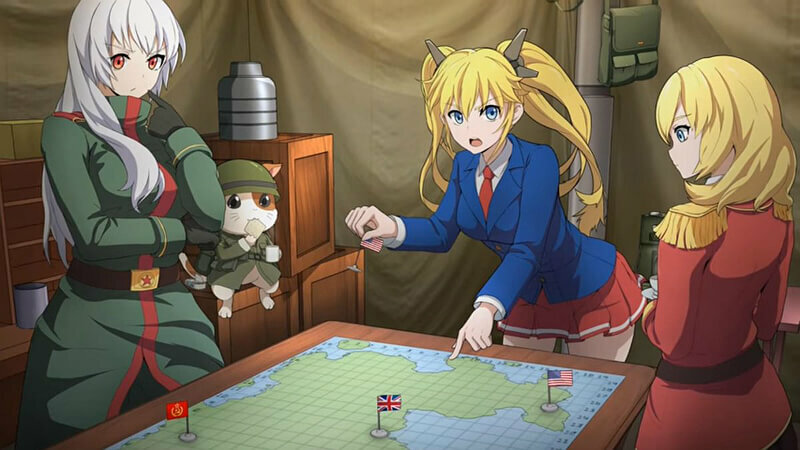 After the victory, you get the money and resources that can be spent on improving the tank-girls, their repairs, and purchase of new collectible cards. Furthermore, you get additional rewards for the performance of daily tasks. Also, you can send your units to explore and search for new resources, thus having an offline income. 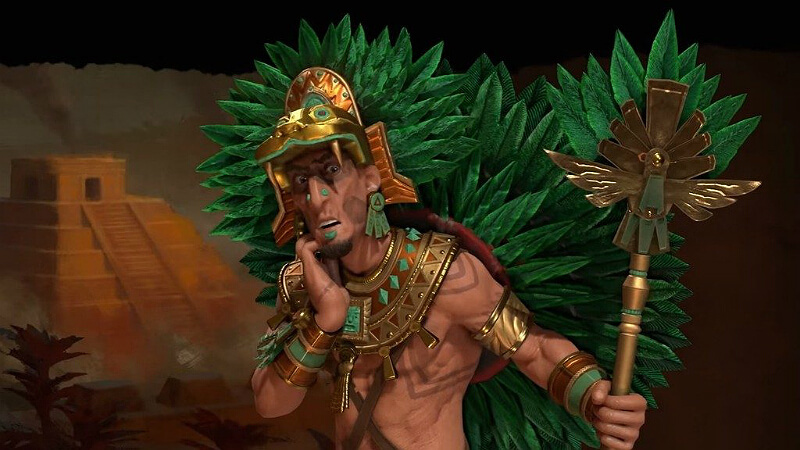 But if you do not want to wait, you can always spend real money and buy you need a trading card or quickly fix one of the units to continue the game. The interface of the game is simple. You have a huge map at your disposal where you can choose the location and send your troops there. You can also visit previous locations or send units in search of resources. In addition, there is an in-game store where you can buy new units and a hangar, where we can improve your cards, repair them and craft new ones with the help of special resources. In the store, you can spend real currency. 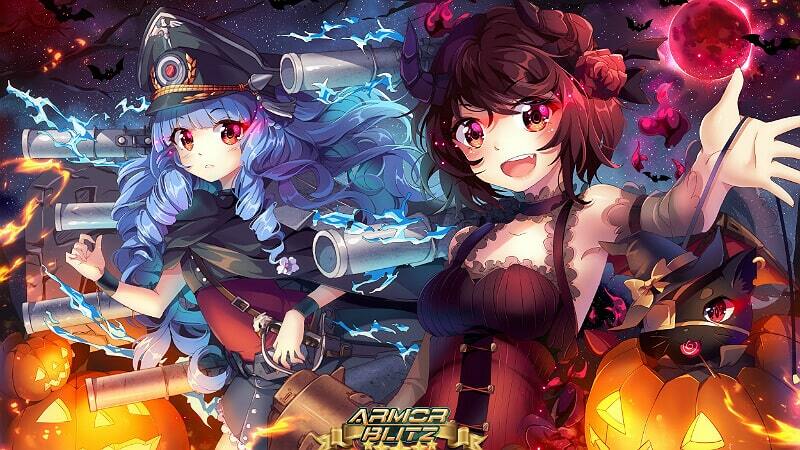 Some fans of the genre may not like Armor Blitz because of its anime style. After all, this style is exclusively for the Amateur. 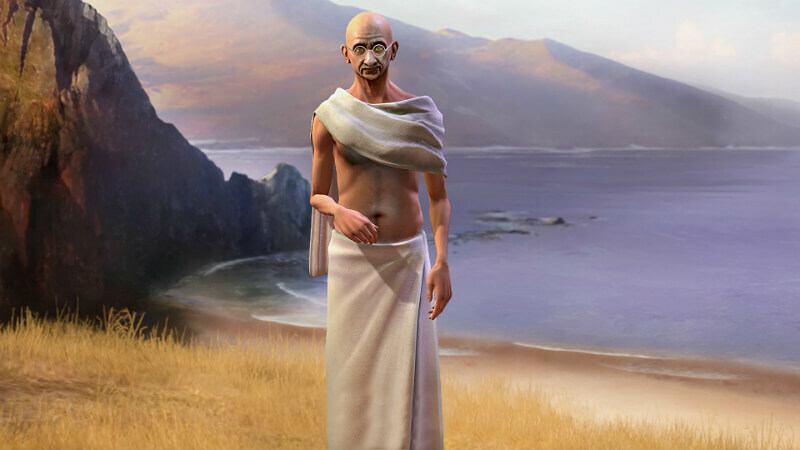 However, if you like real-time strategy where you need to think before you take the next step and evaluate your strength, the game will hook you for hours that you will spend with pleasure.